IT and technology trade shows provide important opportunities to communicate the value of your products and services to key decision makers and buyers in your industry. 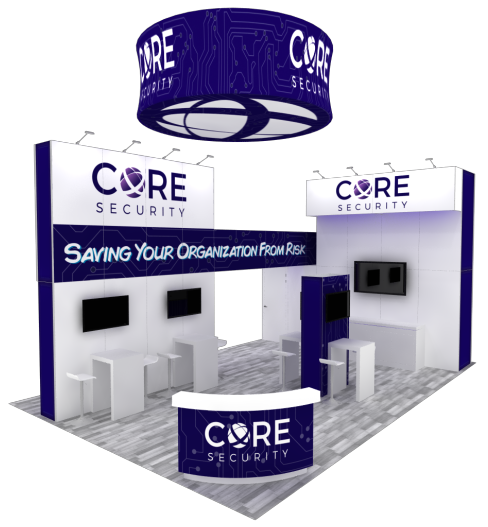 Unfortunately, the cost of staging an IT exhibit can sometimes be prohibitive, especially if you take the traditional approach of designing, building and owning your booth. That’s why more and more technology companies are turning to ExpoMarketing for cost-effective rental booths that save them time and money. The pioneer in the rental booth space, ExpoMarketing has been providing eye-catching trade show booths to IT and technology companies for 25 years. We offer a wide variety of sizes and styles, and have won several awards for our innovative designs. We carry one of the largest inventories in the U.S. And most important, we design and build rental booths that offer a custom look and feel – without the high cost of ownership. Whether you exhibit at IT trade shows once a year or once a month, renting your booth is the smarter way to go. Big cost savings. Renting provides a professional display for a fraction of the cost of owning your own. Flexibility. If you attend multiple technology and consumer electronics trade shows, renting makes it easier to change sizes for each show. ExpoMarketing gives you a broad choice of sizes, with booths ranging from 10’ x 10’ up to larger island exhibits. Competitive advantage. Some of your competitors may already be taking advantage of the low-cost rental approach – you just don’t know it. Check out our blog for a more extensive list of top IT and technology trade shows. The secret to a successful exhibit at technology trade shows lies in making the human connection, regardless of the technology being displayed. While your products are certainly a critical element of the exhibit, they should serve as a starting point for engaging attendees in personal conversations about how you solve their most pressing business problems. 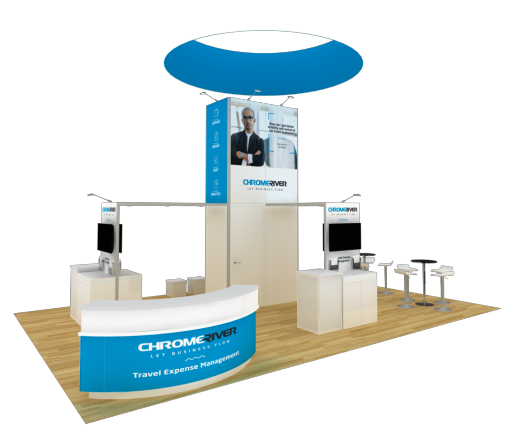 At ExpoMarketing, we use our deep knowledge and experience in IT and technology trade shows to help you design a display booth that tells your brand story while making a lasting impression on attendees. For example, we can create floor plans that are inviting and easy to navigate, with dedicated areas for using headsets, motion-activated seats, augmented reality, and other interactive activities. 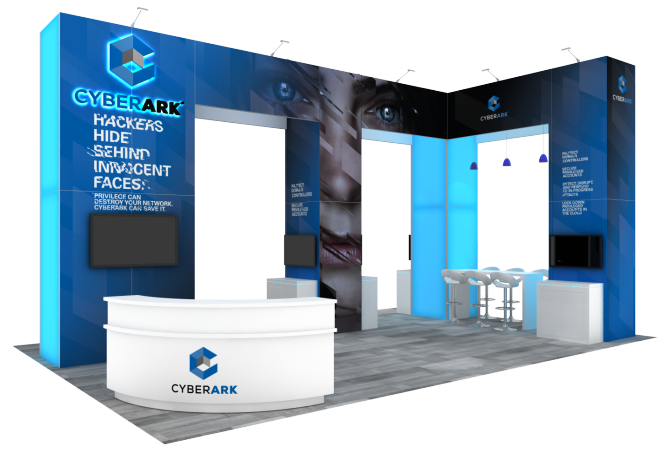 We also design booths that allow for the seamless use of video, social media and other technologies tools that today’s convention attendees expect. ExpoMarketing designs booths with a custom look and feel that allow you to connect with customers and communicate your brand story in an a way that gets their attention and their business. Call us today at (800) 867-3976 and let’s talk rentals!